When we found out that Max's stage school Stagewise would be performing Joseph and the Amazing Technicolored Dreamcoat as their musical of the year, I knew that I had to take Max to see it before he took to the stage. There's something great about watching something that you will perform, taking in the atmosphere and getting a feel for how the story flows through the music. 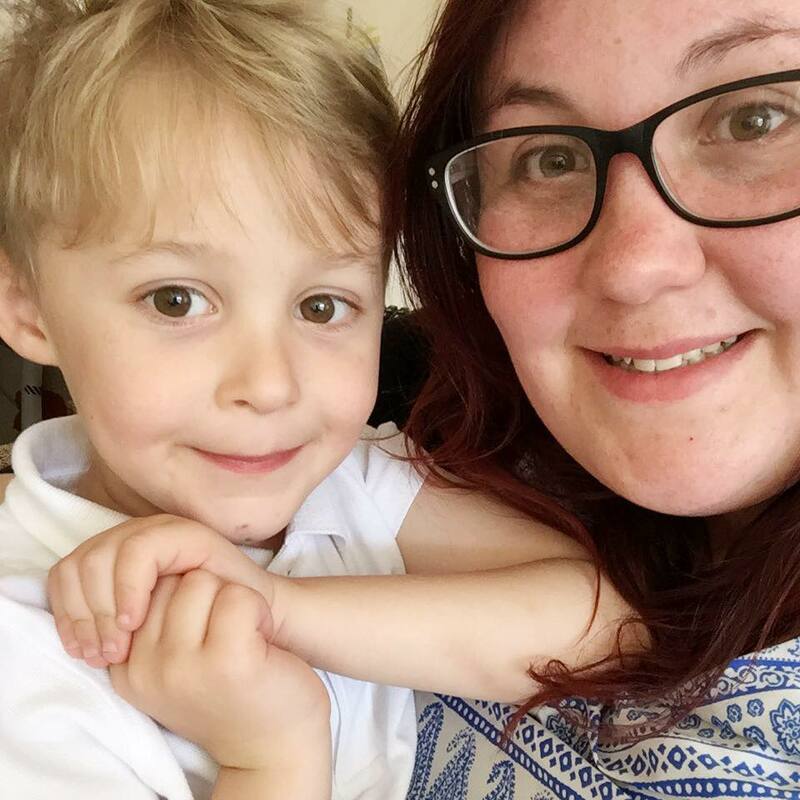 I was chatting with Max's friends mum and we both agreed that we would try and take them on an adventure. Fortunately we found out that there was going to be a performance of Joseph and the Amazing Technicolored Dreamcoat at the New Theatre Royal in Portsmouth, so we booked tickets in a flash of light. Retelling the biblical story of Joseph, with music from Andrew Lloyd Webber and Tim Rice, this musical is a smash hit across the world with iconic songs that everyone will love. 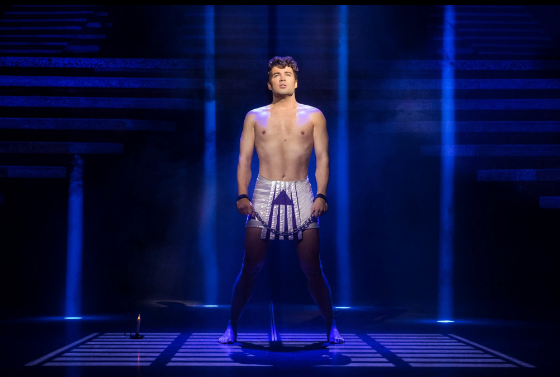 This tour featured the X-Factor winner Joe McElderry as Joseph himself and Britain's Got Talent runner up Lucy Kay as the narrator. I firstly need to point out how gorgeous the interior of the New Theatre Royal is, having recently reopened, it's full of period architecture and brilliant acoustics. We were sat in the circle on cushion style seating, this was backless seats which for us was perfect as the kids swapped places, sat on laps and had a fantastic view of the stage. The performance itself was utterly amazing. I had heard wonderful things about Joe in the role and I can honestly say I was blown away by his performance. Lucy as the narrator had me whooping at her amazing vocal range and performance. With so many iconic songs, you can't help but sing along and it's completely encouraged with a medley at the end to join in with. The boys came away uttering things such as "it was incredible" and "I can't believe we are performing this" which resulted in an evening of singing and dancing along to the soundtrack. I can honestly say all of us came out with huge grins on our faces and blown away by the performances of everyone on stage. Joseph and the Amazing Technicolored Dreamcoat is a show for everyone in the family to enjoy. If you don't leave the theatre singing a song on repeat for the next week then you obviously didn't see the same show! It's still on tour around the country and we highly recommend that you grab your amazing coloured coat and see it!